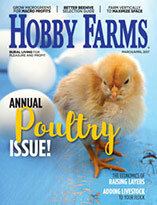 Hobby Farms companion publication--Hobby Farm Home--now available by subscription. Take a look at excerpts from our past issues, too! Subscribe today! And consider a gift for the country living fan in your life. Be one of the first to get Hobby Farm Home … in your mailbox! Starting today–September 15, 2008–Hobby Farm Home is available by subscription! 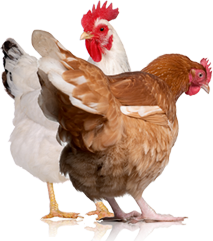 You may also call call 800-937-9467 to order; be sure to ask for Hobby Farm Home. Hobby Farm Home will come to you bimonthly in 2009. When you subscribe today, you’ll receive your first issue–January/February 2009–in mid November. This first issue of 2009 is packed full of helpful tips, recipes and ideas to not only get you through the cold days of winter, but also to inspire you to find new ways of enjoying them. Subscribe today! 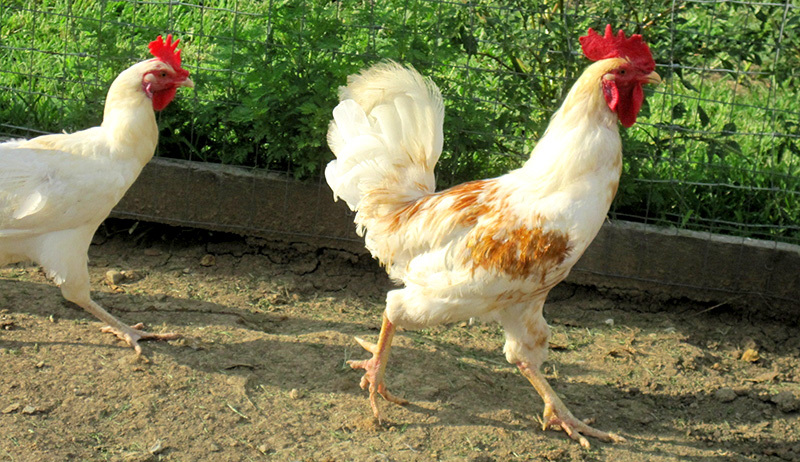 Visit the HFH online subscription page or call 800-937-9467; ask for Hobby Farm Home. 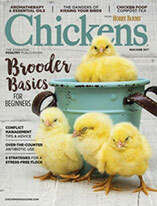 As always, you can find the latest issue in farm stores and bookstores near you–and online.